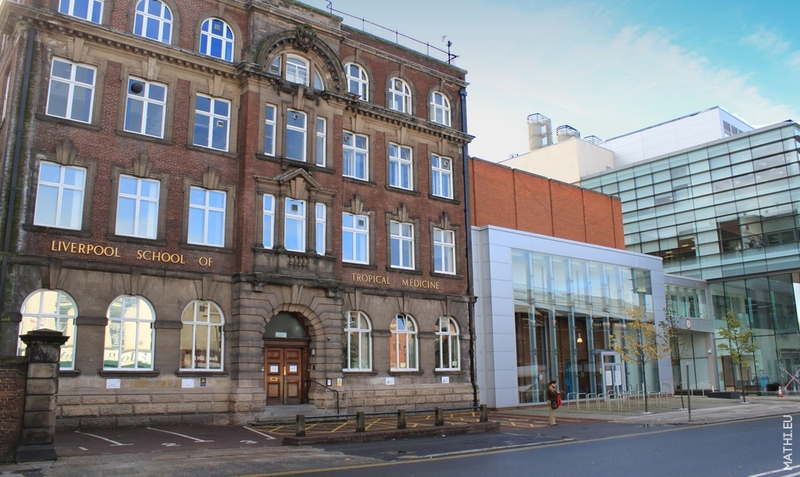 On the left hand side the original Liverpool School of Tropical Medicine building built in 1898. On the right hand side is the newer building which is where I work… Trivia: LSTM identified the vector for malaria (mosquitos!) in 1903. Sweet.